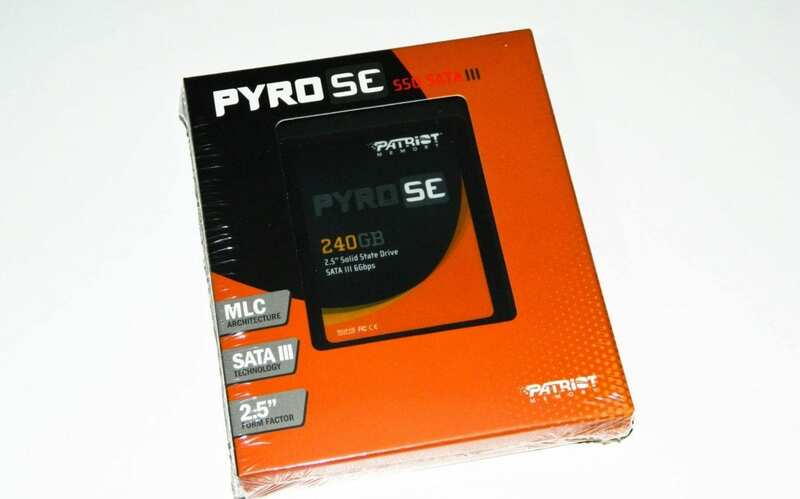 Patriot Memory's Pyro SATA6Gb series are among the most affordable asynchronous SSDs available. Their price is aimed at attracting early adopters and pro users looking to give their computers a much needed performance boost. They also offer the Wildfire synchronous series for enthusiasts who want the fastest overall performance money can buy. But it's the consumers right in between that Patriot Memory is looking to reach with the new Pyro SE series. The Pyro SE series uses full speed synchronous NAND as well providing faster IO and average throughput than it's Pyro sibling. While both use the SF-2200 series controller, we know the Pyro SE has the SF-2281 to be exact which benefits the throughput on the NAND. 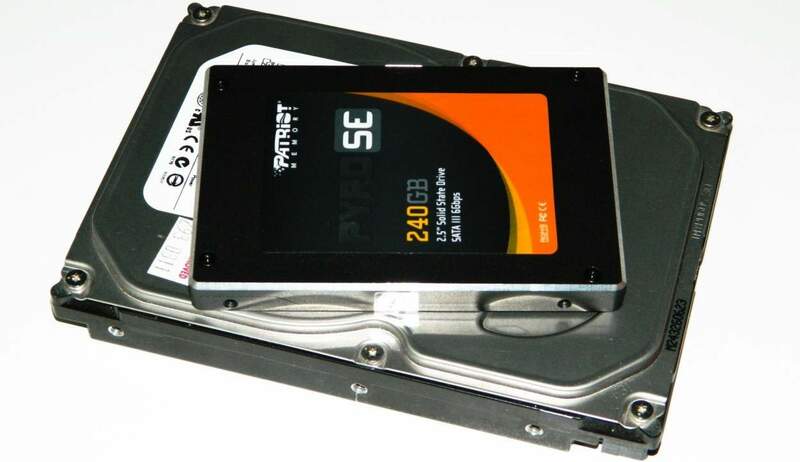 How does it compare to the rest of their SSDs and just how much will you have to spend? Read on and find out! There are three very popular SATA6Gbs SSDs in Patriot's line up. The Max Random IOP spec is "up to 85,000" for each SSD. The Pyro uses asynchronous NAND which means slightly slower throughout. However, the Pyro SE and Wildfire both use synchronous NAND offering the fastest throughput which benefits overall system performance. If your system needs IO performance, the SE and Wildfire are you best option. The budget priced Pyro still provides very noticeable regular system performance over platter based hard drives. As far as internal controller features, all three use the SandForce SF-2200 series. 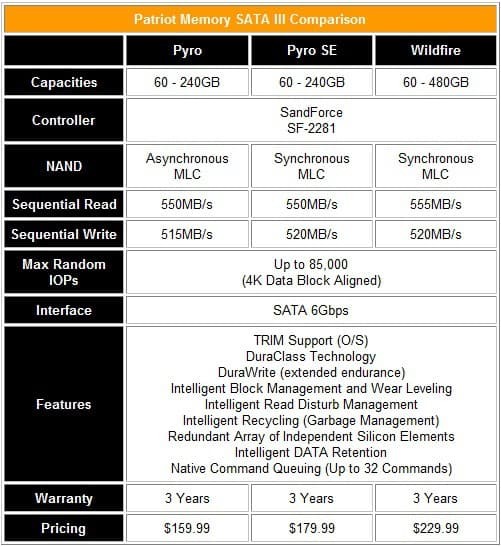 From the table, you can see that both the Pyro and Pyro SE top out in 240GB capacities where as the Wildfire can be purchased in a 480GB capacity. Each SSD uses MLC (multi-layer cell) NAND which is still by far the most affordable available. While the controller is SandForce, all of the current bin SSDs use Intel 25nm NAND. Ultimately, it's the type of NAND and firmware tuning that decide their performance. Pricing is spread by a mere $20 US/CA between the Pyro at $159.99 and Pyro SE at $179.99 respectively. The Wildfire is still hands down the fastest SATA6Gbps SSD available and naturally carries a $229.99 premium which is down from $289.99 at launch. This makes the SE a really good performance value. You can see that in testing next. I reassembled most of the original test system used for our SATA III SSD round up from a few months ago. Performance from the LSI Spitfire HBA won't be included this time. Typically, Host Bus Adapters (HBAs) work best if you have need for a mission critical professional system and are willing to spend another $120 US/CA to acquire an entry level card. Some cost well over $1000 and yes they do affect performance positively. Due to the value nature of this product, we will be concentrating on the performance of a built in SATA controller on our Z68 series INTEL motherboard. Note: All the SSDs were tested loaded down to at least 50% capacity to represent a true real world performance experience. 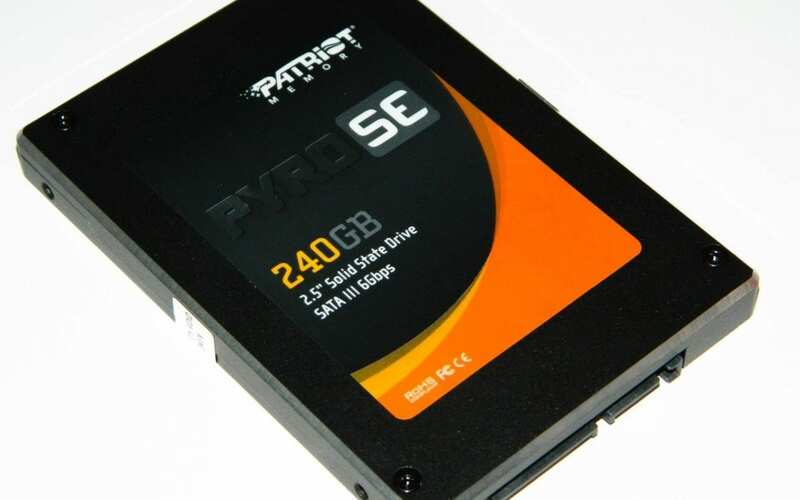 The three Patriot SSDs are using the latest firmware to ensure optimal performance. It also cleaned up a huge part of the SandForce controller's original problems. Keep in mind that your SATA3 6Gbps controller/chipset will vary from motherboard to motherboard. Again, HBA cards will also perform differently, and typically, better than most onboard solutions. Now that we've established what we're testing with, let's get on with the performance benchmarks!